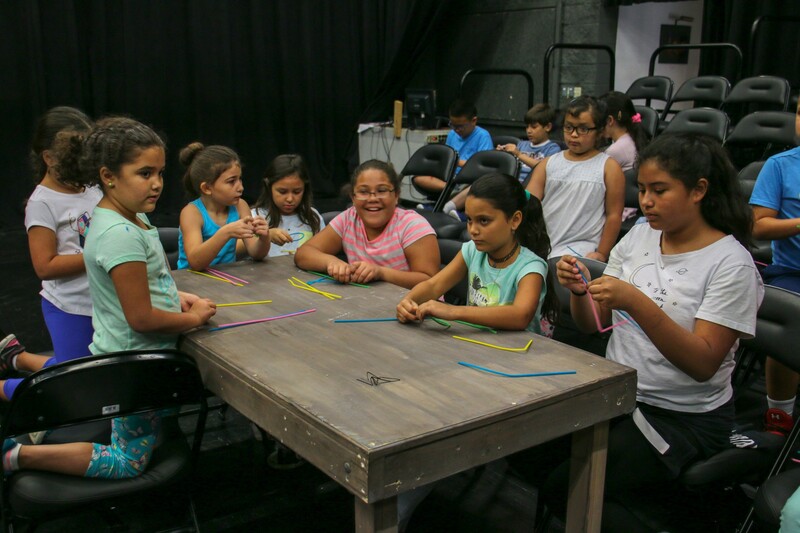 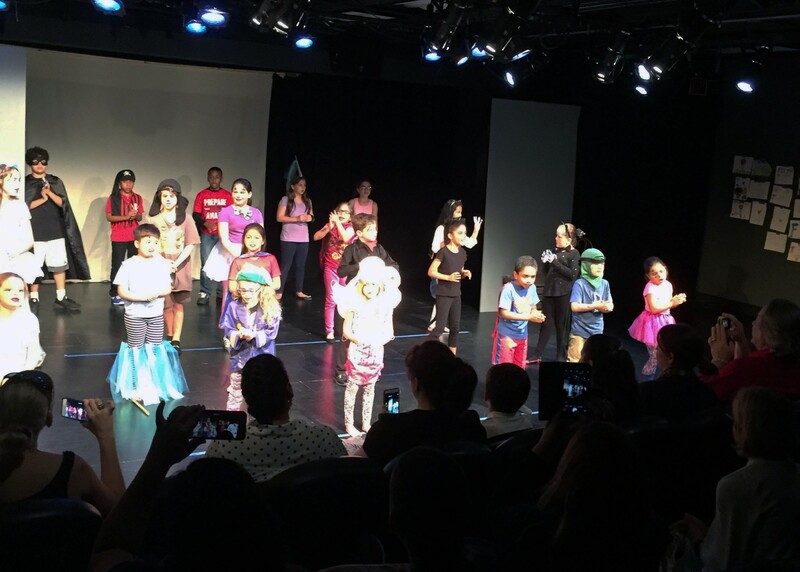 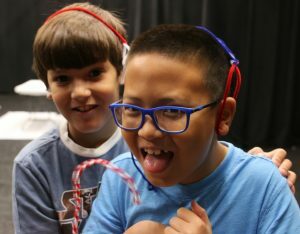 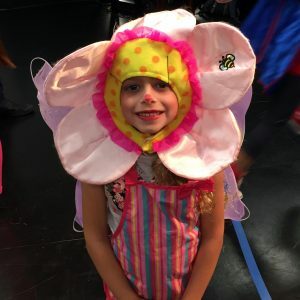 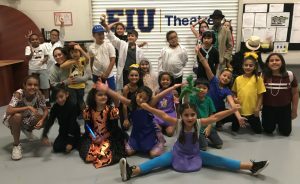 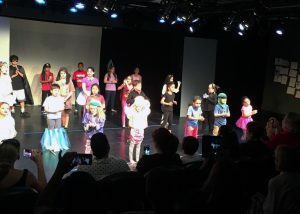 The FIU Theatre Summer Camp gives children ages 6-12 the opportunity to explore their creative side, develop valuable social skills and boost their confidence…all while having TONS OF FUN! The camp runs for two weeks every summer on FIU’s main campus. 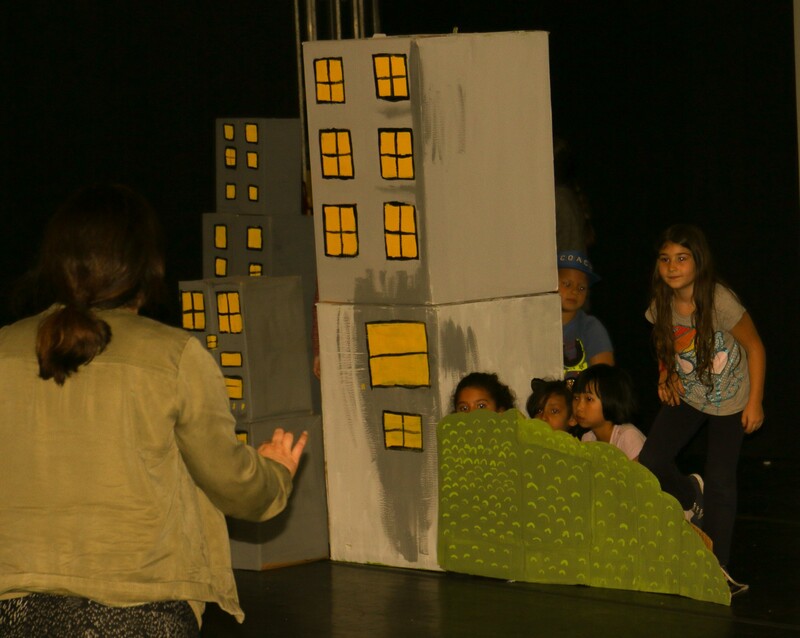 In the mornings, campers participate in theatre classes focusing on story-telling, voice, movement, music, and improvisation. In the afternoons, they put all of the elements together to create, rehearse, and perform their original, self-written play which they will present to family and friends on the final day of the camp. 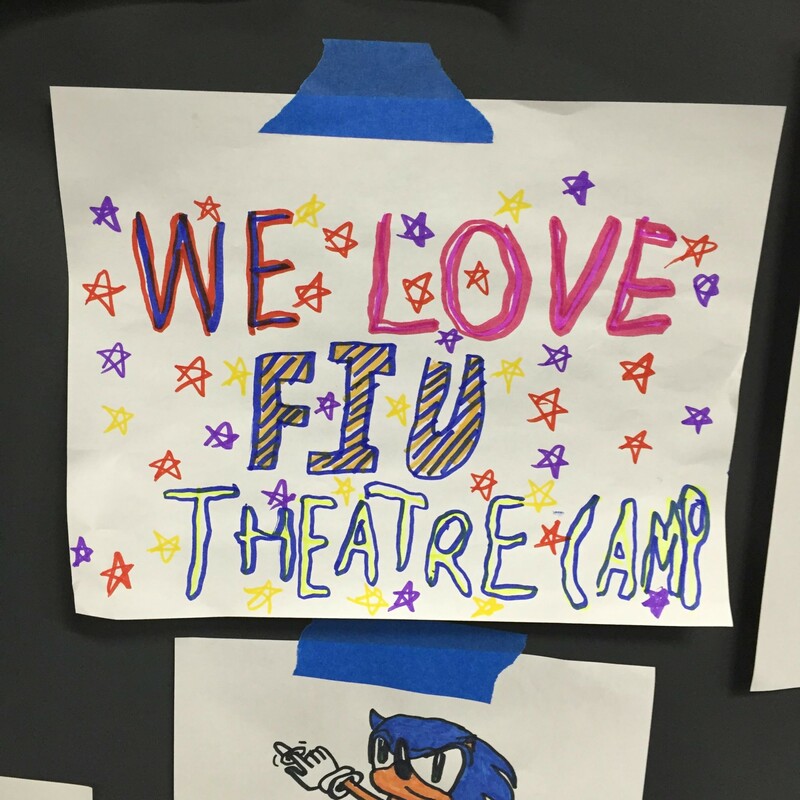 In addition to theatre activities, campers also go on field trips around the FIU campus. 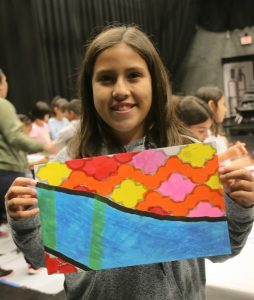 Some of the field trips include a backstage tour of the Wertheim Performing Arts Center, the Frost Art Museum, and a visit from Erik Salna, Associate Director – Meteorologist, Visualization, Communication, Public Education, and Engagement Extreme Events Institute, an FIU Preeminent Program International Hurricane Research Center – Wall of Wind. Additionally, through Pérez Art Museum Miami’s, PAMM in the Neighborhood community outreach program, our campers will be able to experience a free art workshop. 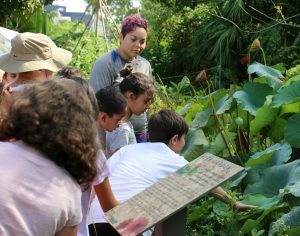 All field trips will be at no charge to campers and their families, and will take place on the FIU campus. 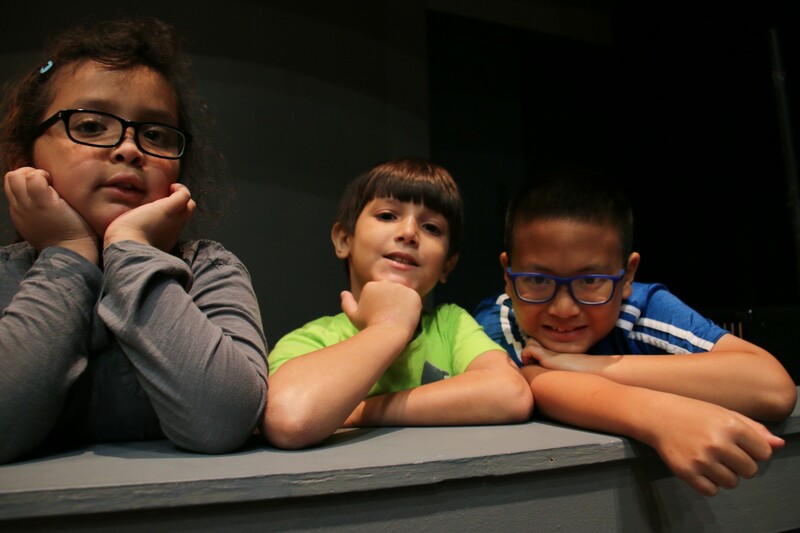 This year Theatre Camp will run for 2 weeks beginning Monday, July 15 through Friday, July 26, 2019. Camp hours are 9:00 AM-4:00 PM. 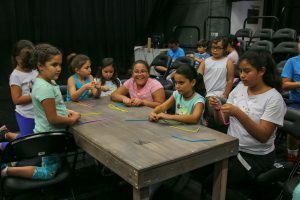 Aftercare will be available from 4:00 PM-6:00 PM daily. 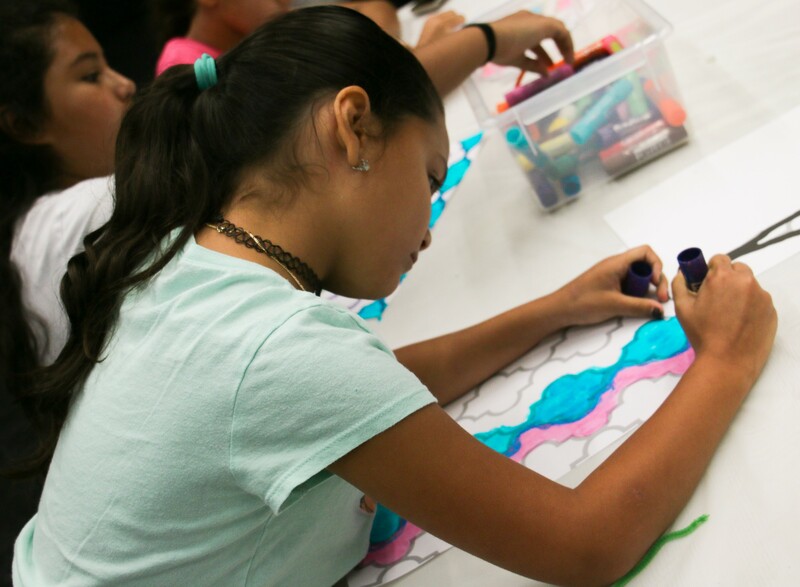 The cost for the 2 weeks is $350.00, aftercare is an additional $40.00 per week. 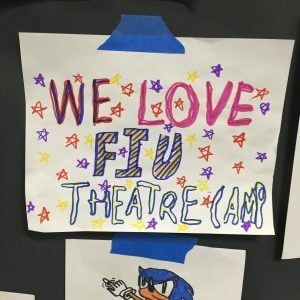 Information and applications for the 2019 FIU Theatre Summer Camp are available now. If you have any questions about the camp or would like to reserve your slot today, please contact Judy Litt at 305-348-0548 or ilittpin@fiu.edu.